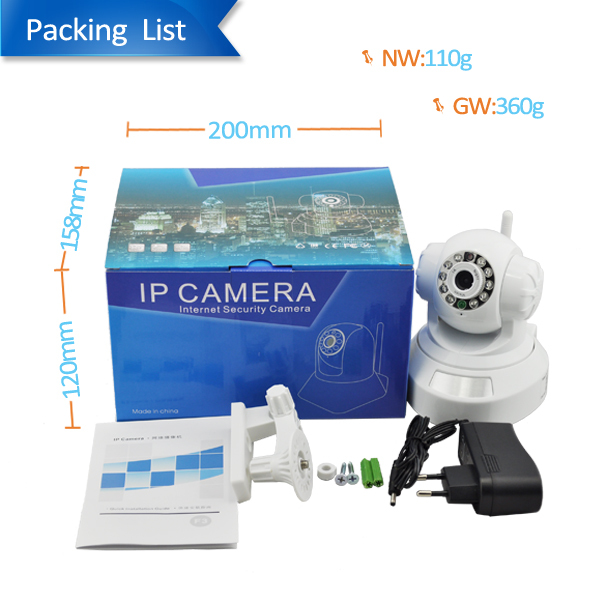 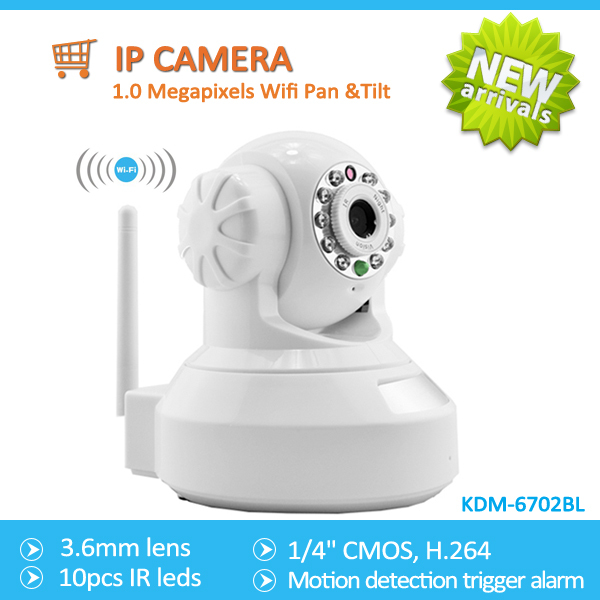 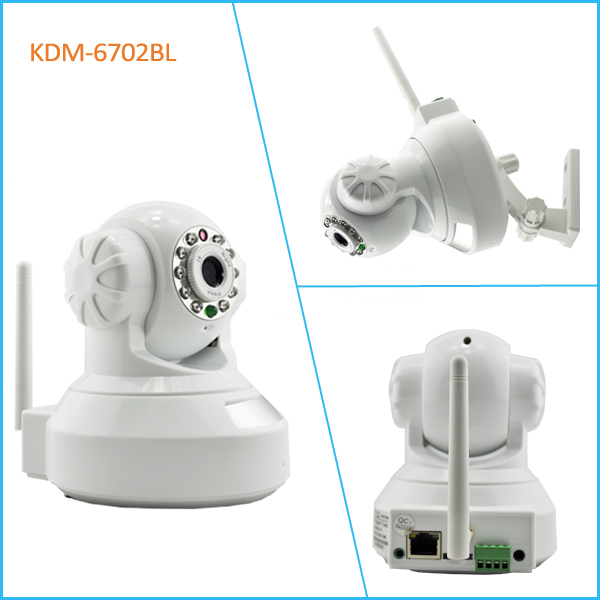 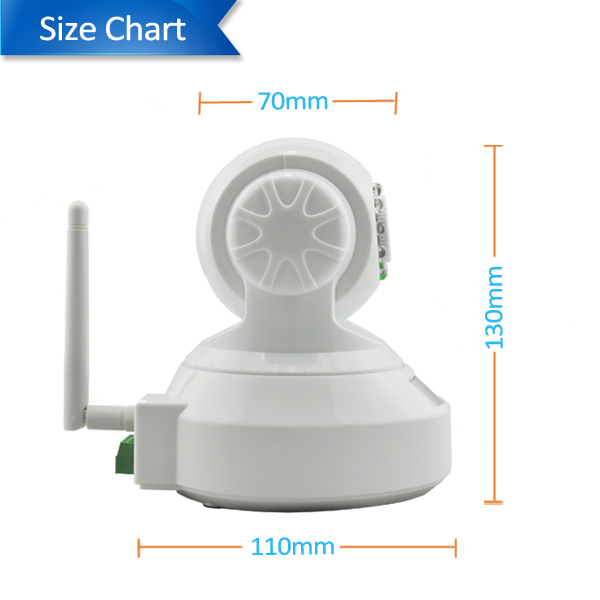 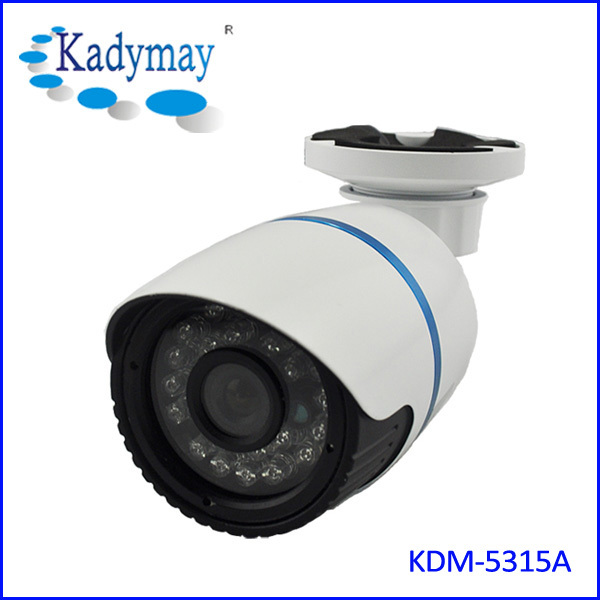 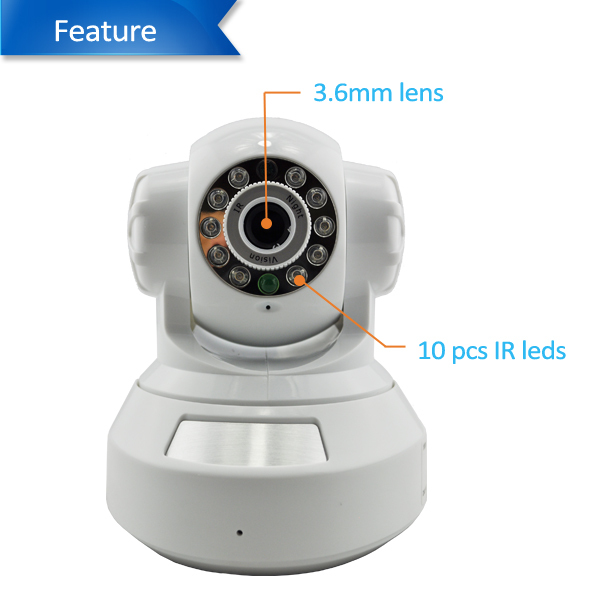 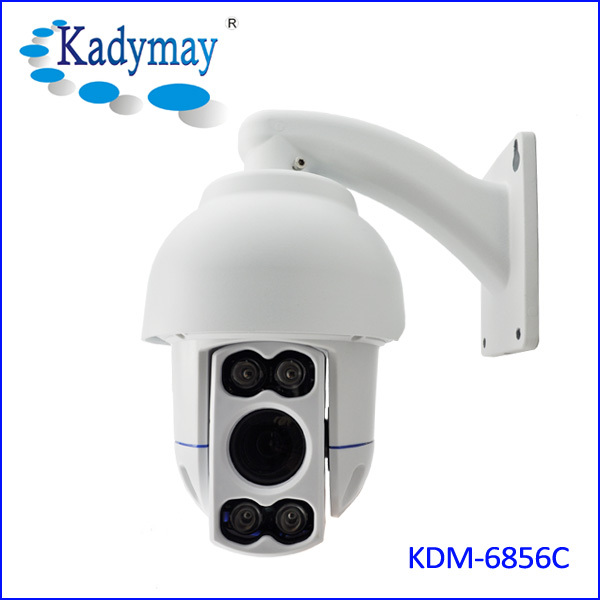 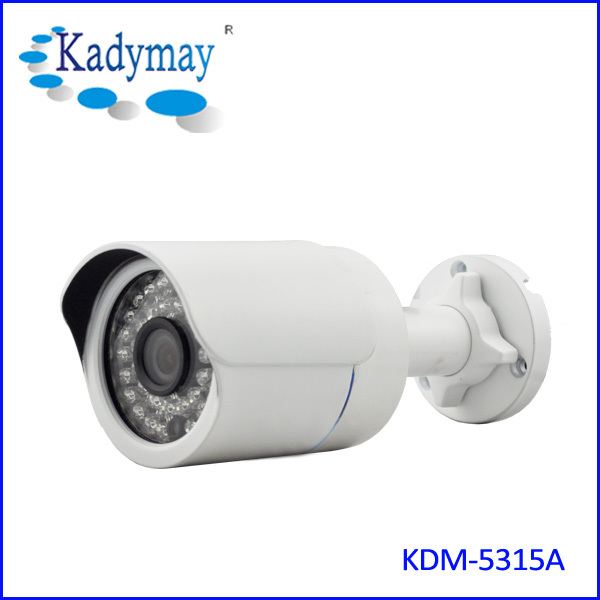 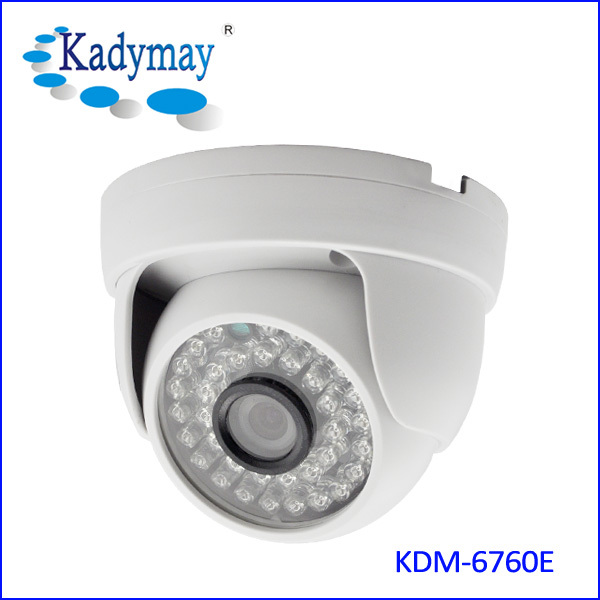 1.0Megapixels 720P Wifi Pan tilt IP Camera KDM-6702BL-Home Security IP Camera-Shenzhen Kadymay Technology Co.,Ltd. 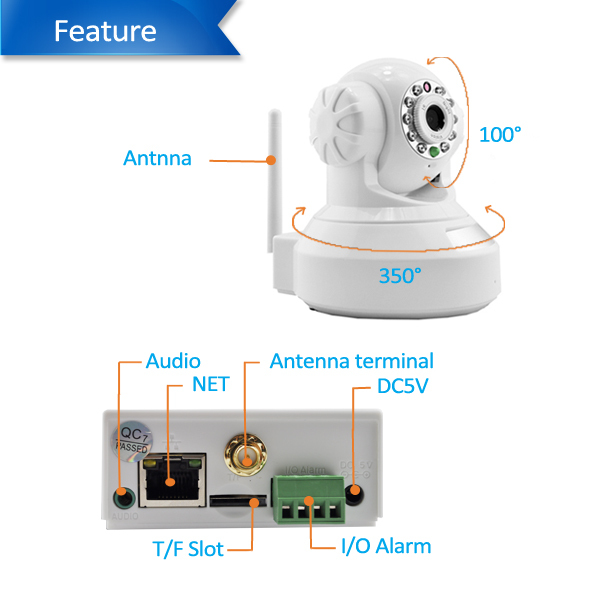 P2P: PNP, plug-and-play, a progress of interface technique, plug and play, no need setup port forwarding in router. 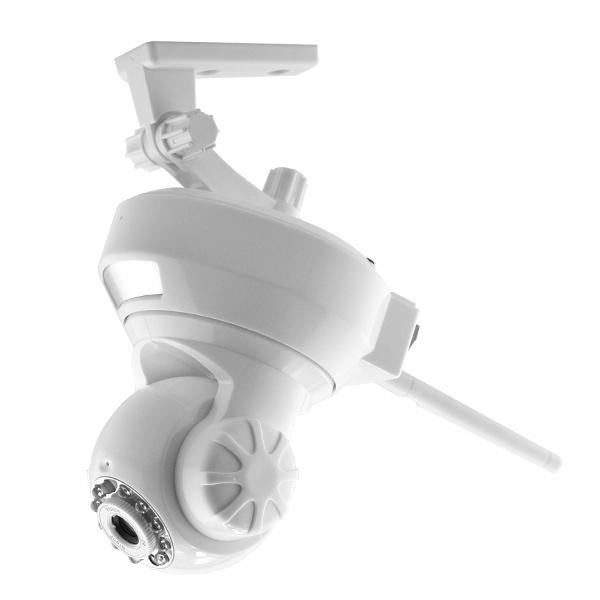 PT: Pan (left/right rotate), Tilt (up/down rotate). 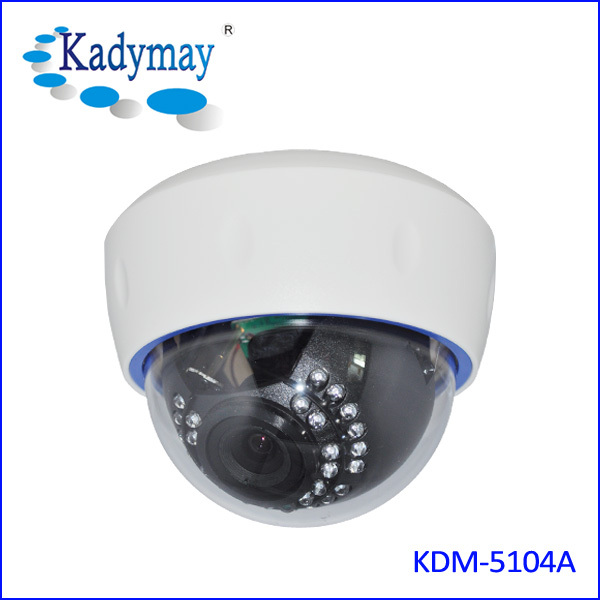 Widely used for home, shop, office, kindergarten and etc., user friendly, easy operation.